Our Super Customers have some SUPER feedback, see what the Perth Community have to say about Super Clean Bins!!! Perth Bakery Bin Cleaning Excellence!!! 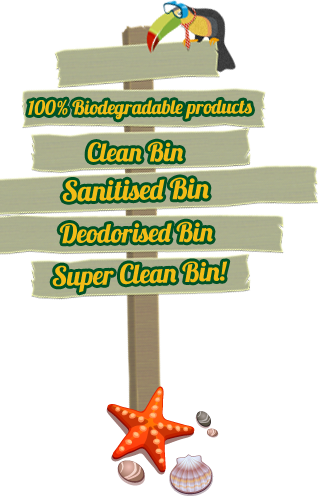 Hello We have been cleaning the wheelie bins in Aveley to a Super Standard!! 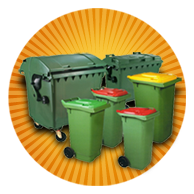 If you need your domestic or commercial bin cleaning at a great price, then please call Jayne on 0422 548 750 or email us at hello@supercleanbins.com.au. 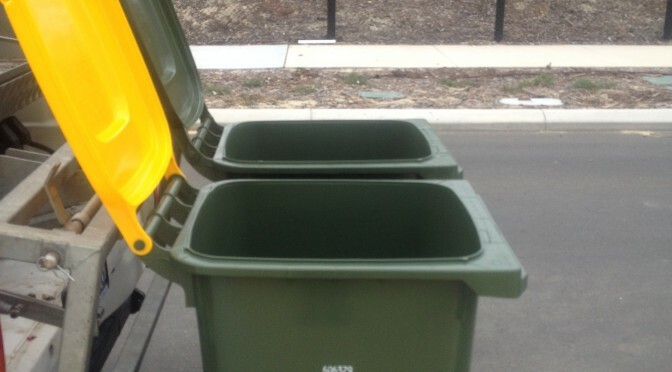 Hello We have been cleaning the wheelie bins in Ellenbrook to a Super Standard!! 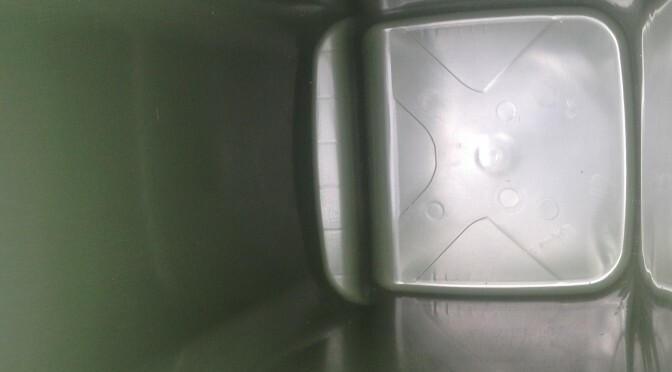 If you need your domestic or commercial bin cleaning at a great price, then please call Jayne on 0422 548 750 or email us at hello@supercleanbins.com.au. 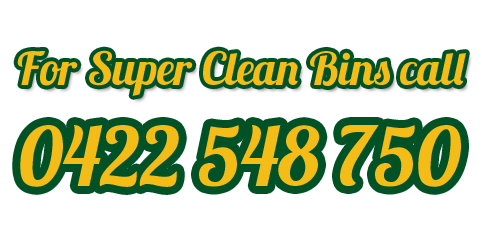 For top quality professional Commercial Restaurant Bin Cleaning contact Super Clean Bins, they know what they are doing and are very helpful in how they do it!